So why not get rewarded for it? 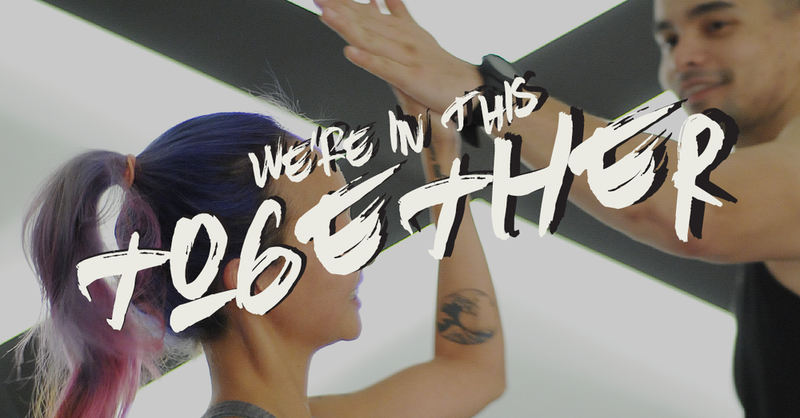 Watching our members take the initiative to invite their friends along to their workouts inspired us to give back and the Fort Referral Program is our way of saying - hey, you're awesome and thank you so much. Below is an infographic of what you and your friend get when you refer them to join! Where is your referral code? Fort Fitness Sdn Bhd. All Rights Reserved.